For the first time in human history, Artificial Intelligence (AI) enables us to collect and process unfathomable amounts of information. More specifically, AI refers to systems that show intelligent behavior: by analyzing their environment they can perform various tasks with some degree of autonomy to achieve specific goals. Never before have we had the power to harness the movement and evolution of data without constant human supervision. 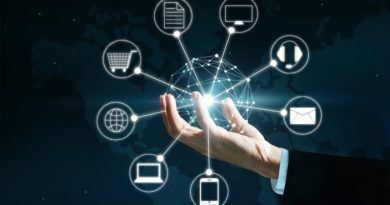 This leap in technological capacity has left the biggest nations clamoring for a first-class ticket onboard this new trend in analytics. This technology is expected to take full advantage of the data collected by our personal devices and industrial sensors—however the way in which this will happen is still to be decided. As Europe stands on the forefront of human wellbeing and industrial prowess, the advantages from AI should be carefully and seriously considered. 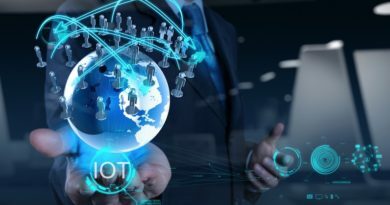 Although the United States of America (USA) and China may have already invested significant amounts of time and money into better understanding and deploying AI throughout their society, the European Union (EU) is not late to the party. 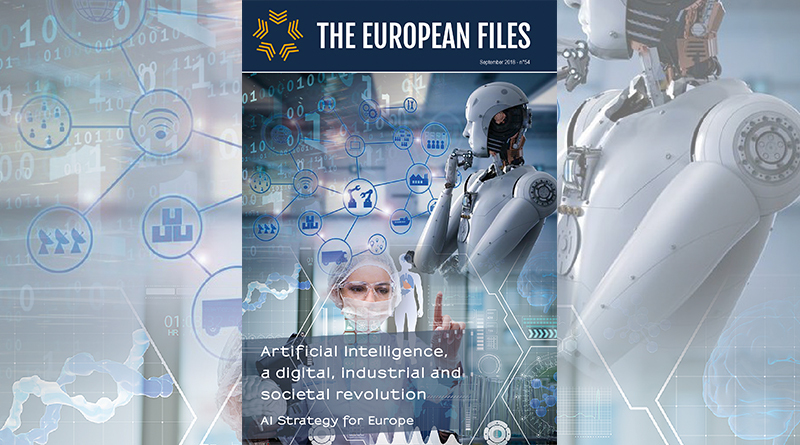 In fact, through this edition of The European Files, one will find that the EU has particular advantages to support the Research and Development (R&D) of sustainable, ethical and impactful AI applications. 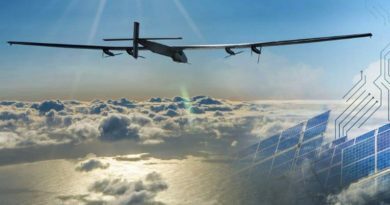 The European Union (EU) is set to develop this important component for the future of industry and human development for the benefit of all its citizens. Unlike the USA or China, the EU is working to create a comprehensive strategy backed by intelligent investment, political foresight and dynamic enterprise. 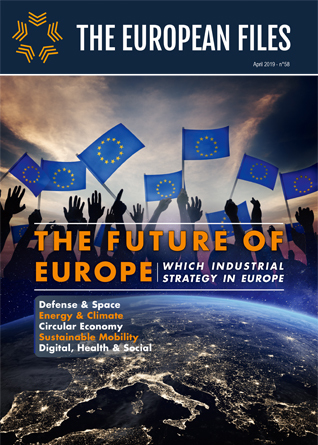 Throughout this issue, the potential of AI in a variety of sectors such as climate change, transportation and healthcare will be illuminated. Experts in this burgeoning technology sector as well as their political counterparts come together to outline a future in AI that is uniquely European and ultimately progressive. Christian Blanc, Senior Vice President and President, Europe Commercial Team, Xylem Inc.
A world run by self-learning algorithms – where does that leave consumers?